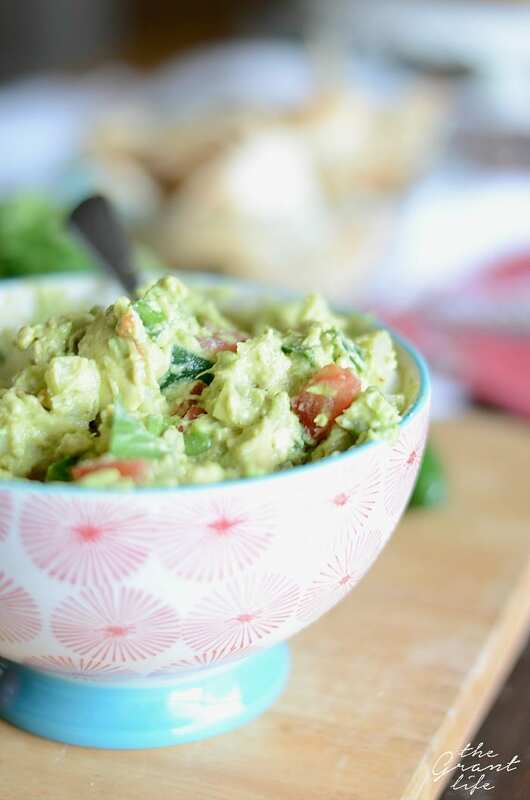 Nothing beats a bowl of this creamy homemade guacamole and tortilla chips! Hello, hello, hello!! I’ve missed yall! My site was down for 4 or 5 days and I wasn’t able to post anything! I couldn’t even login or do anything on the back end. It was sad and I wasn’t sure what to do. Well, that last part is a lie. I cooked. And I ate what I cooked. And I took pictures before so I can share it all with you! Not a horrible hiatus by any means. I may have made guacamole twice in the 4 days. 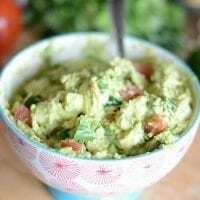 I love me some guacamole and after I finished the first bowl by myself (don’t judge), I realized I don’t have a guac recipe on my site! Blasphemous! I set out to right that wrong. And I went one step further and did a fun little video! A few things to note though – first, HOW GORGEOUS IS THAT PIONEER WOMAN BOWL?! I mean seriously. Doesn’t it make you want to just swoon? My amazing sister in law gifted me a few bowls AND the mason jar drink set! And I just love them! Second, I’m convinced that good guacamole is messy. You mash and mix and there is no way that your bowl should be clean after that. And there is NO WAY I’m getting a whole new bowl and transferring my guacamole. I don’t like extra dishes. 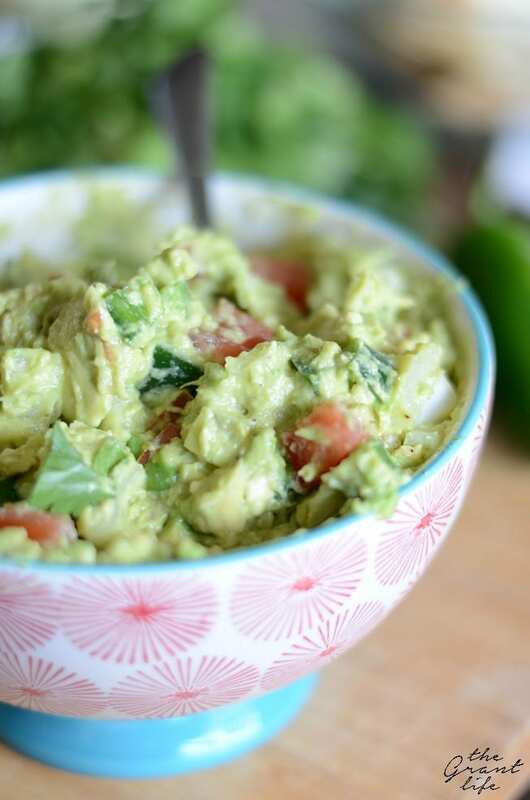 So a messy bowl of homemade guacamole it is! And now.. the video! Yall, let me know if you like these kinds of videos. I think it was pretty fun to make and if yall enjoy them – I will keep making more! 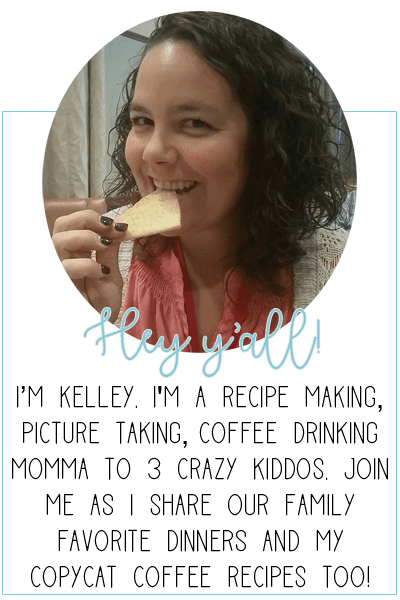 Here’s to more guacamole and hopefully more videos! Slice the avocados lengthwise and remove the pits. 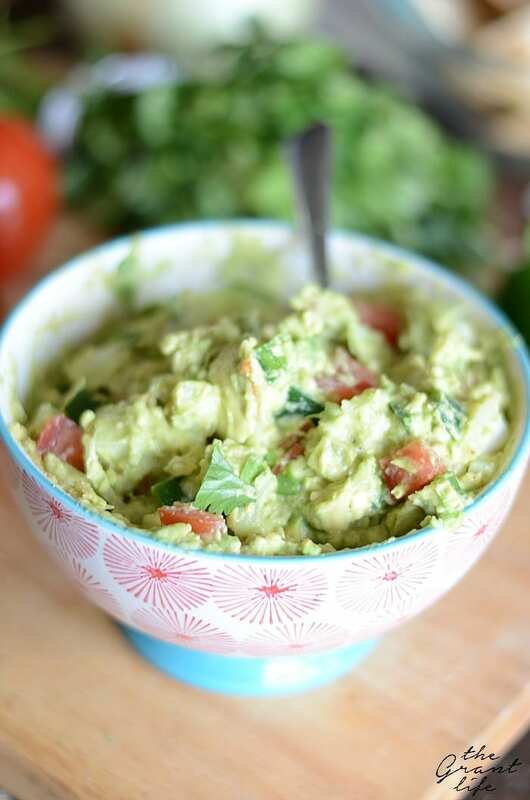 Scoop out the meat of the avocado into a bowl. Add in the diced onion, jalapeno, and tomato. Mix until combined. Add the Nature's seasoning and garlic powder. Mix until combined. This would be perfect! Hope you enjoy!